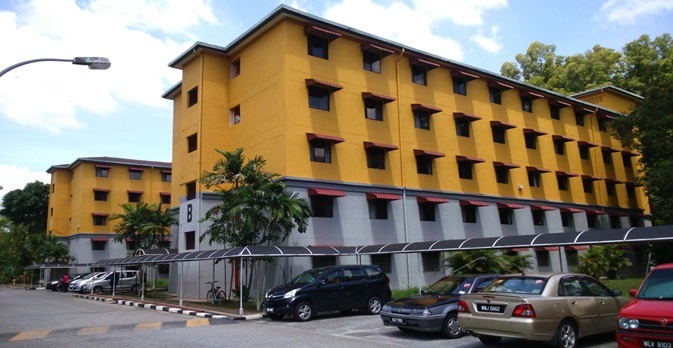 On-Campus Hostel is available at the Kuala Lumpur Main Campus. 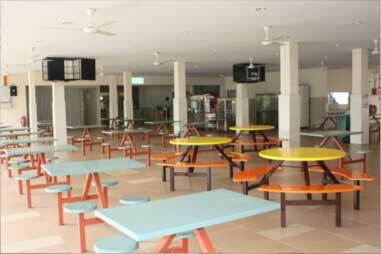 The hostel consists of 10 blocks of 5-storey building with 1,000 standard rooms which can accommodate 2,000 students. 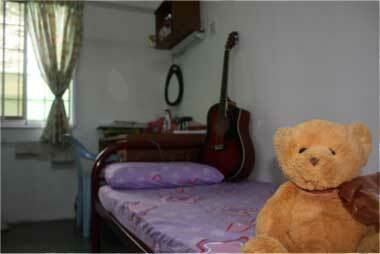 Each room is on a twin-sharing basis with 300 rooms allocated for male and 700 rooms for female in separate blocks. 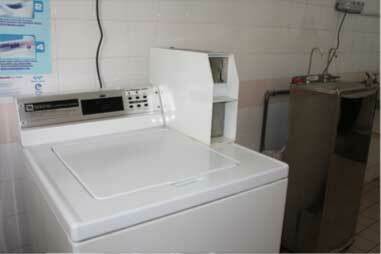 Each floor has its own common bathrooms, toilets, pantry, water dispenser and drying area. Hostel availability is based on first-come-first-served basis. RM 215.00 per person per month and is paid on a semester basis. 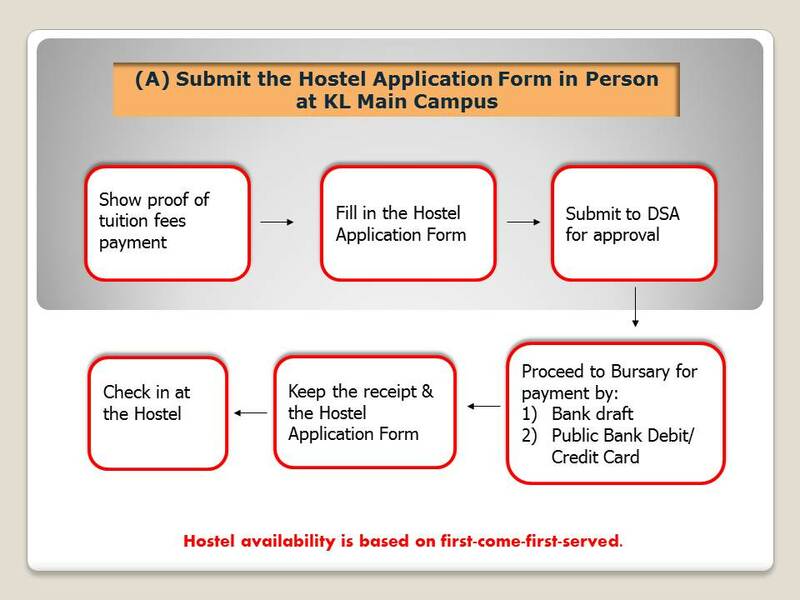 Only full-time students are entitled to apply for the On-Campus Hostel. A brand new student residence is now available at Danau Kota, which is about 3 km to the Kuala Lumpur main campus. The student residence is a 28 storey building which consists of 448 units with 3 air conditioning/non-air conditioning rooms in each unit. It can accommodate at least 1,500 students. 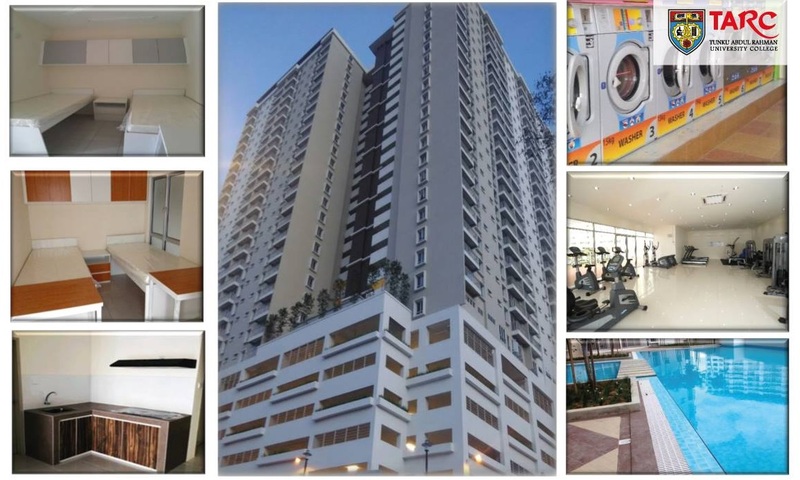 Amenities in the student residence including gym room, swimming pool, multipurpose hall, barbeque area, cafeterias, study rooms, convenience and stationery shop, hot/cold water dispensers, self-service laundry machines, and surau. Each unit completed with bathrooms, toilets, pantry, fridge, induction cooker, sofa, flat screen TV, shoes rack and drying areas. Beds, cupboards, study tables, chairs, bookshelves, ceiling fan are provided in every room. Availability room is based on first-come-first-served. 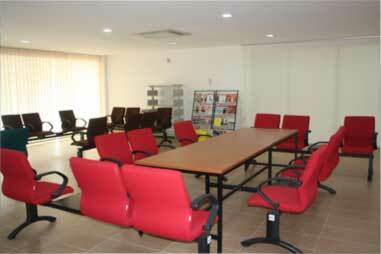 *All room rental is inclusive of water and electricity for not more than RM300.00/month per unit. Any excess charges beyond RM300 will be borne by occupants of the unit. 1 year agreement to be signed by both parties. For registration, please bring 2 passport size photos, 1 photocopy of your IC, 1 photocopy of your confirmation letter of enrolment. Application form (Kindly print out 4 set). TAR UC does not warrant on any claims or representation by Amber realty. All representations and contents at this link are exclusively the ownership of Amber realty.